When you call us, we will call the jail for you and get the most up-to-date information for you. There are different types of bail bonds and sometimes the jail may not have given you the detailed information needed to help you. We will also find out if there are any “holds” or additional warrants for the person in jail. It is important to verify what type of bond is set, so you don’t pay too much. We take the time to do this so you know exactly what the person is charged with, and we verify so there will be no surprises when we meet with you to post the bond. Most bail bond agencies will not take the time to verify the information for you. We do. 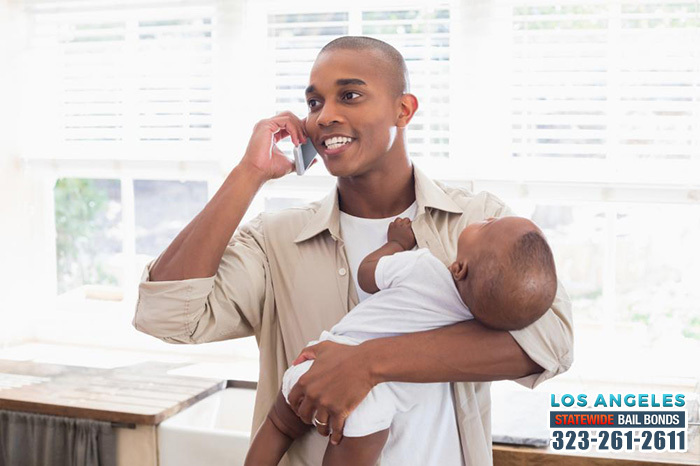 Getting someone out of jail is easy when you have Los Angeles Bail Bond Store working for you! We are the Number One Bail Bond Company. 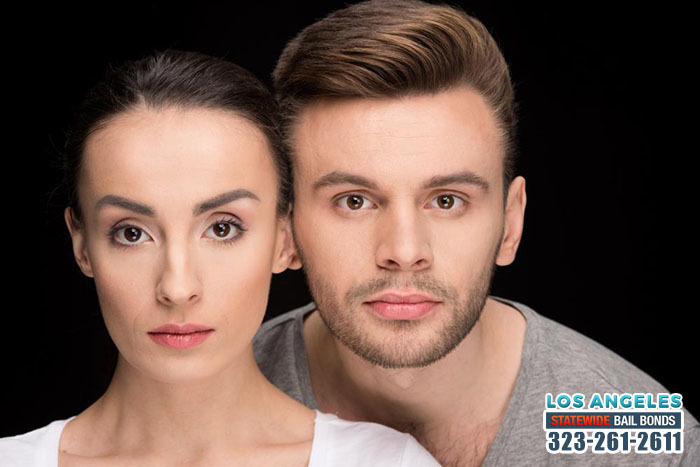 For fast and affordable bail bond service in California, call Los Angeles Statewide Bail Bonds at 323-261-2611 or Chat With Us now. Are you looking to bail a friend or family member out of jail, but are worried about the cost? 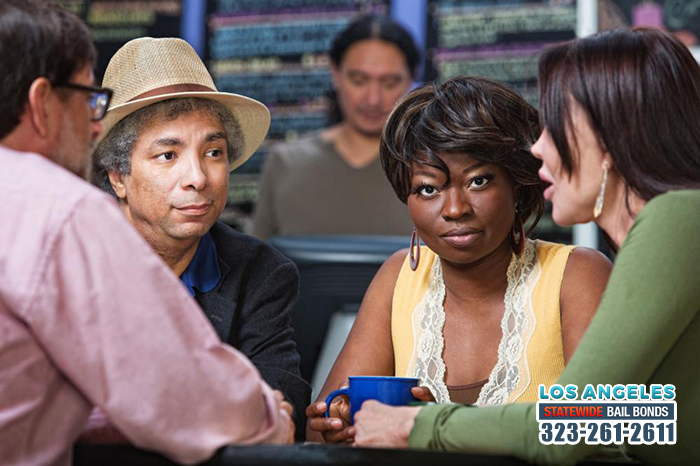 Do not fret, Los Angeles Statewide Bail Bonds can help you out. We have been making bail bonds cheap and affordable for Californians for the last 31 years. Bail bonds can be viewed as a type of loan, and some bail bond companies require their clients to put something up as collateral. However, some bail bond companies like Los Angeles Statewide Bail Bonds, prefers a different method. At Los Angeles Statewide Bail Bonds, we choose to trust our clients instead. We only require a signature of a working co-signer as collateral. This way, the clients do not have to risk losing a house, car, or something as equally important. This can take a lot of stress off of the client, and in turn, make the bail bond process easier.